This post is different to the other posts of the Financial Regulation Matters Blog, as it represents a preview of an article that has been accepted for publication. Therefore, the following post will be, at most, merely illustrative. The article is concerned with concluding an analysis of the U.S. Department of Justice’s (DoJ) investigation into the actions of Standard & Poor’s and Moody’s, the two largest credit rating agencies. In February 2015 the DoJ agreed a settlement package with S&P for a record $1.375 billion, with S&P settling with private institutions on the same day (like CalPERS for £135 million); the analysis on that can be found here (a pre-published version of an article in print). 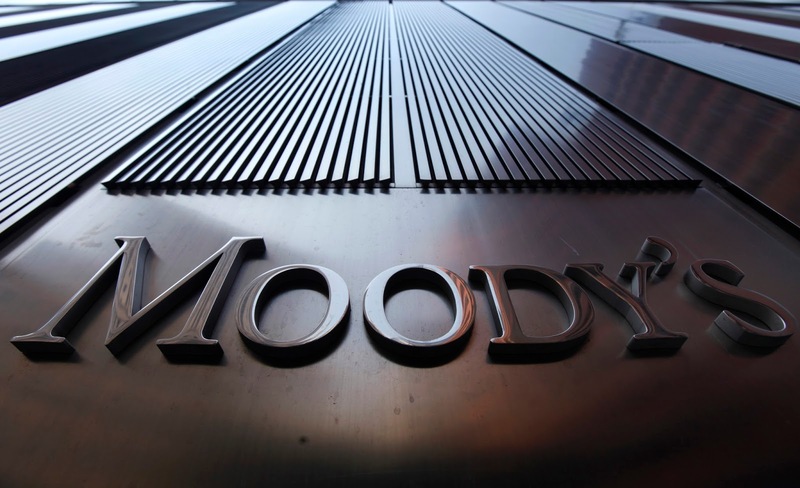 However, the scale of the investigation meant that the two massive agencies were to be investigated separately, and upon settling with S&P the DoJ immediately switched its sights to Moody’s. This new article, which can be found here in pre-published form, therefore looks at the conclusion of the DoJ’s investigation and asks whether it is enough, or even appropriate at all. Initially it is worth noting that the settlement between Moody’s and the DoJ was always going to be much lower than the settlement between S&P and the DoJ, simply because of Moody’s’ policies to destroy information more regularly than S&P. One of the key facets of the post-Crisis ability to pursue legal action against the agencies is the Dodd-Frank requirement to prove that an agency ‘knowingly or recklessly failed… to conduct a reasonable investigation..’ – it was easier to prove this with the increased paper trail at S&P. So, on January 13th 2017, the DoJ announced that it had agreed a settlement package with Moody’s for nearly $864 million on behalf of itself and a number of States. Additionally, the rating agency had, quite remarkably, admitted to a number of transgressions – a practice which is hardly believable when one knows the history of these secretive and illusive organisations. The details of the ‘statement of facts’ can be found in the article, but one crucial element results from reading the admission. The rating agency, as part of the settlement, does two things which should reveal to us the real nature of these centralised, and venal organisations. Firstly, the agency admits to practices which saw it actively operate against investors, like promoting that they were rating within certain parameters, and then doing the exact opposite (which is bad, but made even worse when we understand that the issuers of debt, who pay the rating agencies, knew of the change). Then, to compound the insult against investors, the economy, and in actual fact society – who have borne the brunt of this venal oligopolistic attack – Moody’s goes on to outline what it will do to rectify its errors. So, what will this agency, who have been found to be acting against the marketplace, do to stop transgressing? They claim in their settlement that they will, as part of their ‘compliance commitments’, maintain the separation of its commercial and credit rating functions, independently review its methodologies, and increase their timeliness, and accuracy, of their output. Why does this compound the insult? Simply put… they were supposed to be doing this anyway! The top two agencies have therefore spent the last 17 years saying one thing and doing another; now they have been punished, their response has been that they will continue doing what they say they do. This represents an issue that can only be contextualised by one’s faith in the marketplace. If one has faith in the ability of market actors to act in a way which is not absolutely about their own advancement, then it is possible that the Big Two will adhere to this claim, and will comply with the measures that have been put in place to limit their effect upon society. But, if one does not have faith in the marketplace and its actors, then what does this settlement represent? What it represents is simple – the height of the punishment of rating agencies for their pivotal involvement in the largest financial crash since the 1930s. This ‘punishment’, which represents a fraction of the profits garnered by the Big Two from their involvement in the subprime scandal, has a far greater impact however – it signals to rating agencies, and other market actors, that (a) the punishment for the Financial Crisis is coming to a close, and (b) that the repercussions for getting involved in another systemic-affecting scandal are not severe, and will certainly not affect your existence. For many years, particularly in the early years of the credit rating (reporting) industry, the fear was being taken out of existence, which bled into their many appalling practices – we can say now, with some confidence, that the threat of extinction no longer applies to the rating industry. The industry has pushed to see what the boundaries are, what they can get away with, and they have just been given their answer. What this means for society, particularly when we consider the deregulatory rhetoric coming from many advanced nations, is truly alarming.